1. 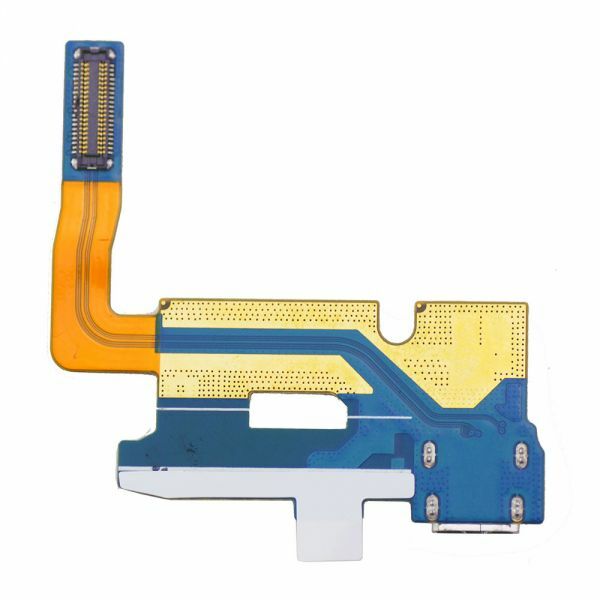 Premium quality and 100% brand new, the item is compatible with Samsung Galaxy Note 2. 2. 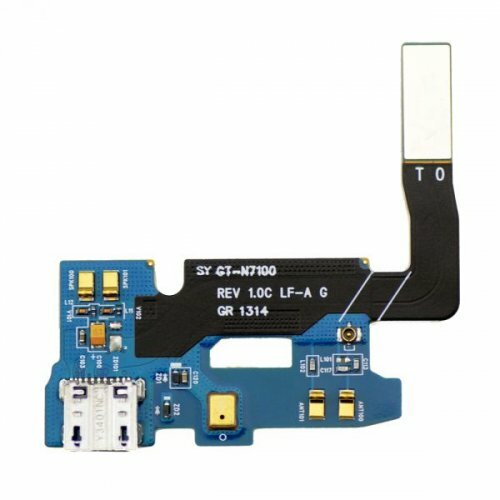 Perfect replacement for the damaged or broken Dock Connector Charging Port Flex Cable Ribbon for Samsung Galaxy Note 2. 3. The good quality is guaranteed by the quality tests and strict checks.